Why do industry heavyweights love Zurich? This fall, the Zurich Summit will be held on September 29-30 at the luxurious Dolder Grand Hotel. Learn why the entertainment industry's leading minds and A-list celebrities gather atop this hillside oasis each year. “Where else can you sit in on intimate one-on-one conversations with industry giants ranging from award-winning talent such as Ryan Coogler, Oliver Stone, Alicia Vikander and Benicio del Toro to leading entertainment executives such as former Lionsgate chairman Patrick Wachsberger, Sony Pictures Classics co-president Michael Barker and CAA agent Roeg Sutherland along with top producers like Christine Vachon and John Lesher?” says Zurich Summit Co-Founder Katherine Winston. "Zurich is a banking city, so you have a lot of serious financiers and private equity around who are interested in investing in film," says Dario Suter, a Zurich native and co-head of German producer/distributor DCM. “Year after year, the Zurich Film Festival delivers an impressive line-up of A-list talent. 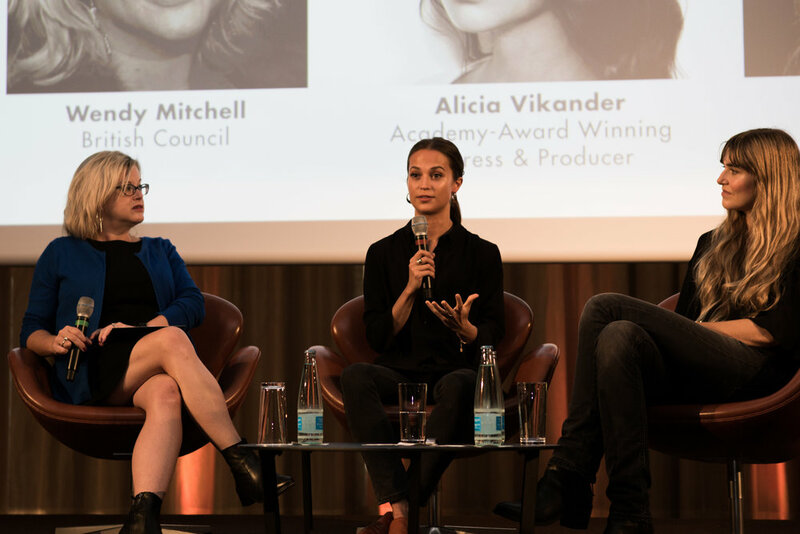 So during our Zurich Summit dinners, guests have included Glenn Close, Rob Reiner, Shailene Woodley, Richard Gere, Ewan McGregor, Alexander Skarsgard, Susan Sarandon, Jennifer Connelly – the list goes on,” says Zurich Summit Co-Founder Amy Baker. "From the beginning, the idea was to make the festival high-end -- the best of everything. That's made it attractive for guests and talent in particular," says Zurich Film Festival Co-Founder and Zurich Summit Chairman Karl Spoerri. "We try to tailor things to what the VIPs want." The sea, mountains, the city, the countryside -- it's all so close together and easy to get to. "Zurich is actually ideal for filmmakers because you can combine work with vacation," says Zurich Film Festival Co-Founder Nadja Schildknecht. "You can network, you can do some business, but in a very relaxed, unhurried atmosphere." Experience Zurich this year and you’ll love it too! 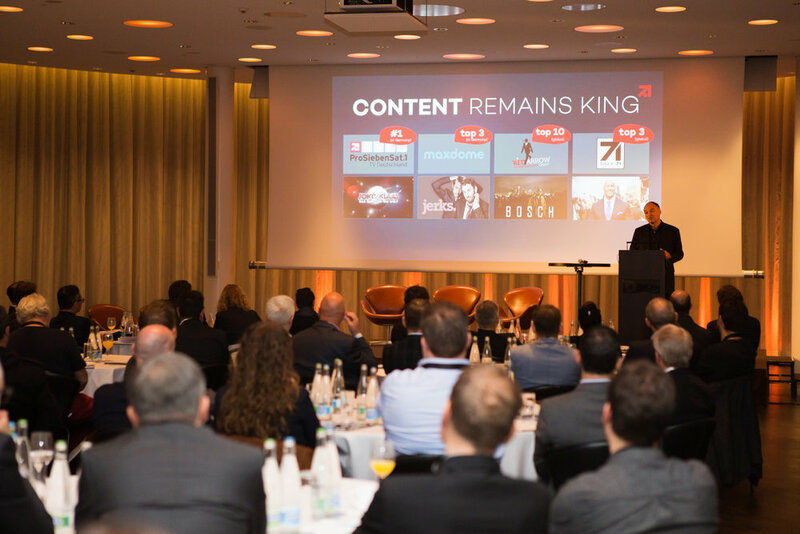 To participate at the Zurich Summit and the Zurich Film Festival this fall, register here and use code “WBSAVE” to save off your registration for a limited time.